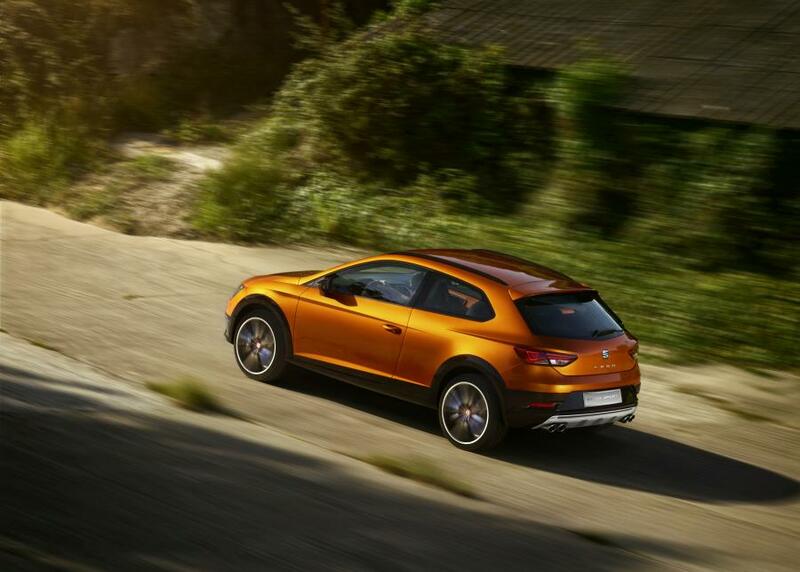 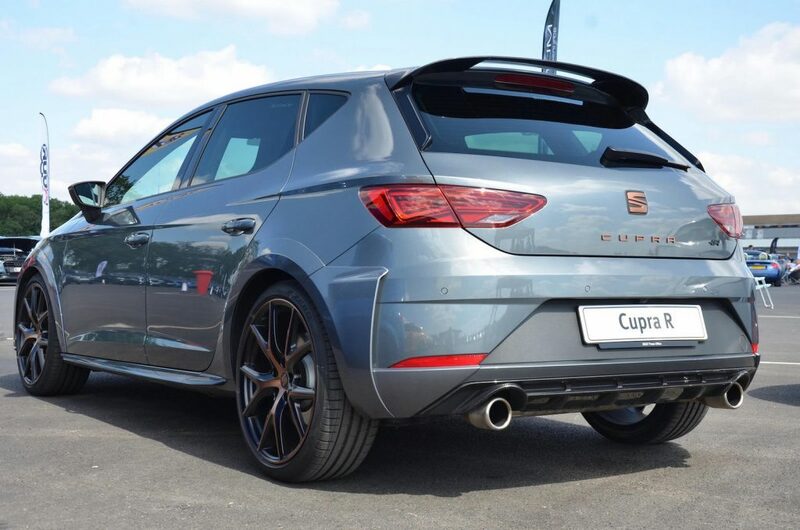 SEAT’s first road-going supercar, well you’d think it was from the reactions this car gets. 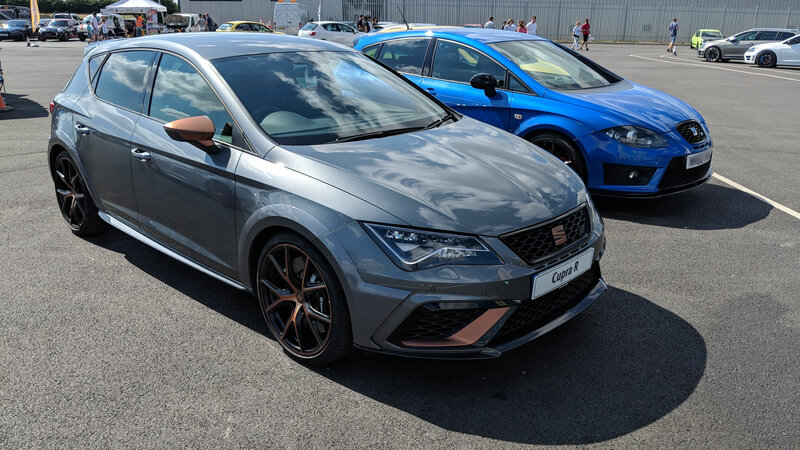 SEATCUPRA.NET were lucky to borrow SEAT’s monstrous limited edition Leon CUPRA R for the weekend for our annual forum meet at Donington. No, we didn’t take it on the track as it’s too precious to risk it. 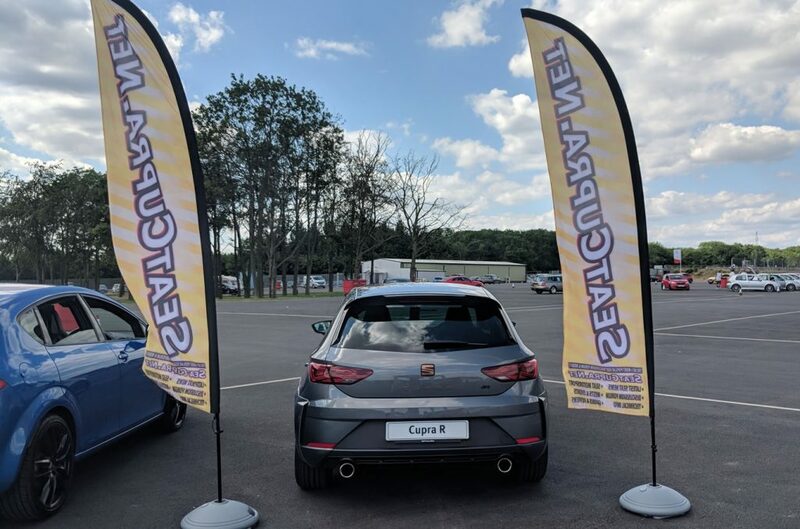 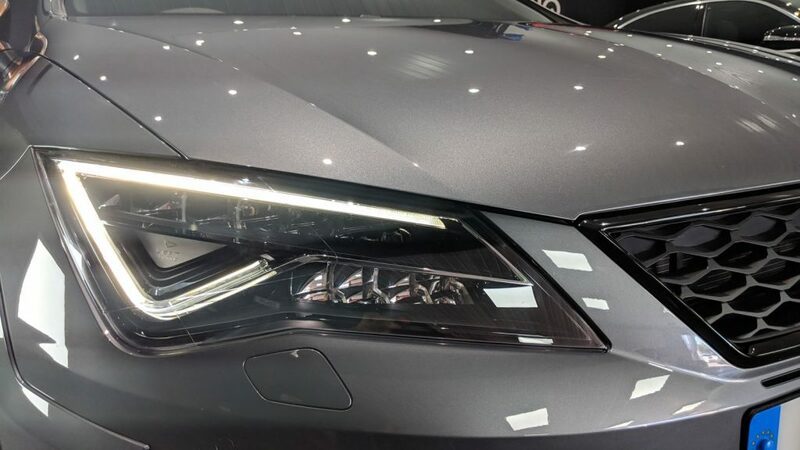 There are only a limited number of these cars in the UK which is why heads were turning as the car passed people and with the car proudly displayed at our stand people were flocking to see it, both SEAT owners and otherwise. 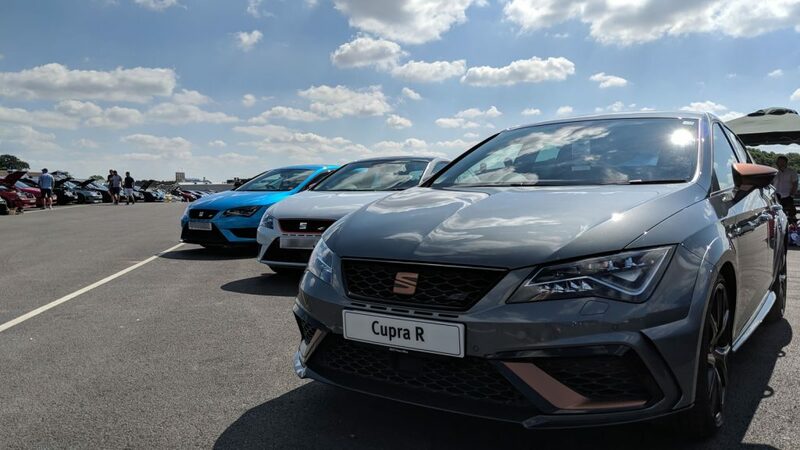 Syphon has done a video review of his driving impressions compared to his CUPRA 300. 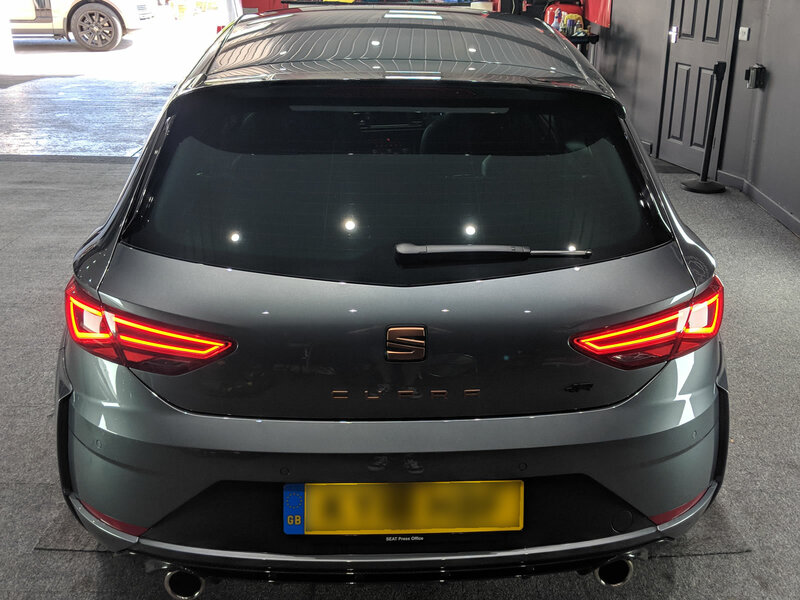 The video includes thoughts on the interior as well as external video and audio of the exhaust which has been tuned to sound pretty mean. 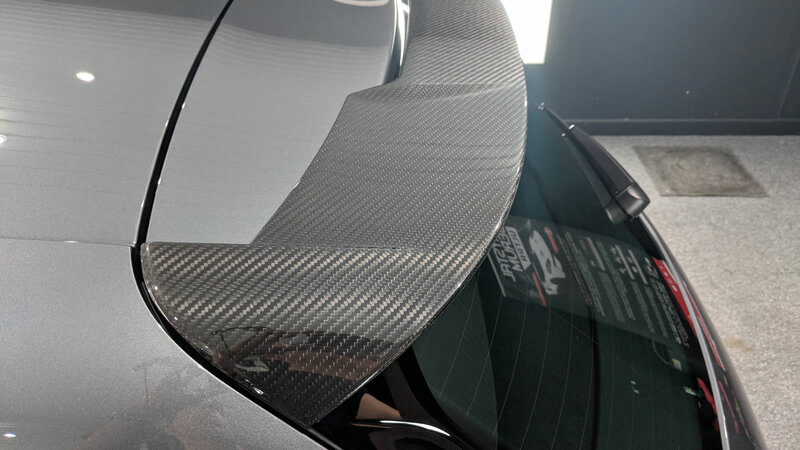 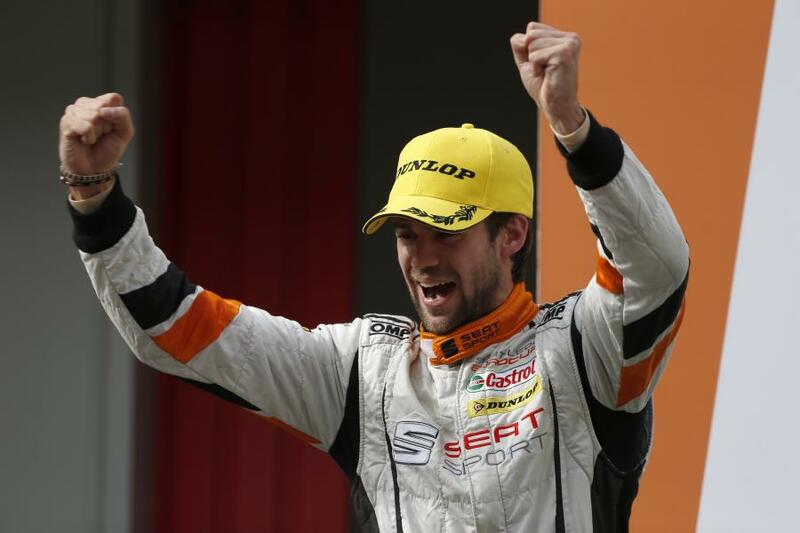 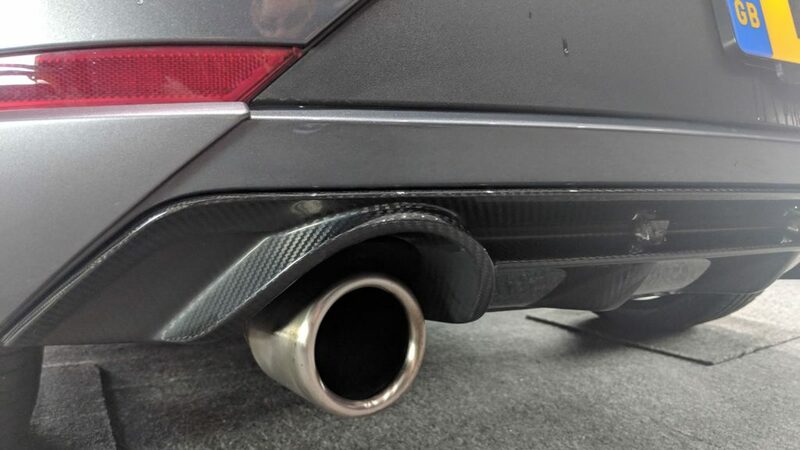 Below the pictures, you’ll find the full spec of the car. 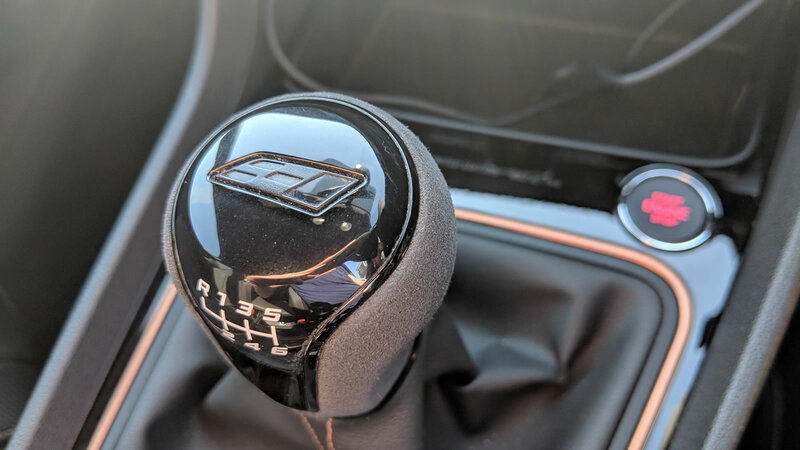 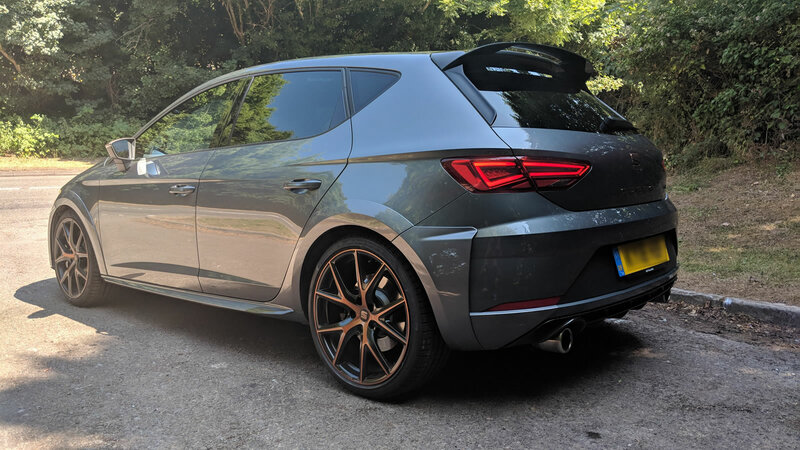 Thanks to our forum member Chester for some of the photos used here. 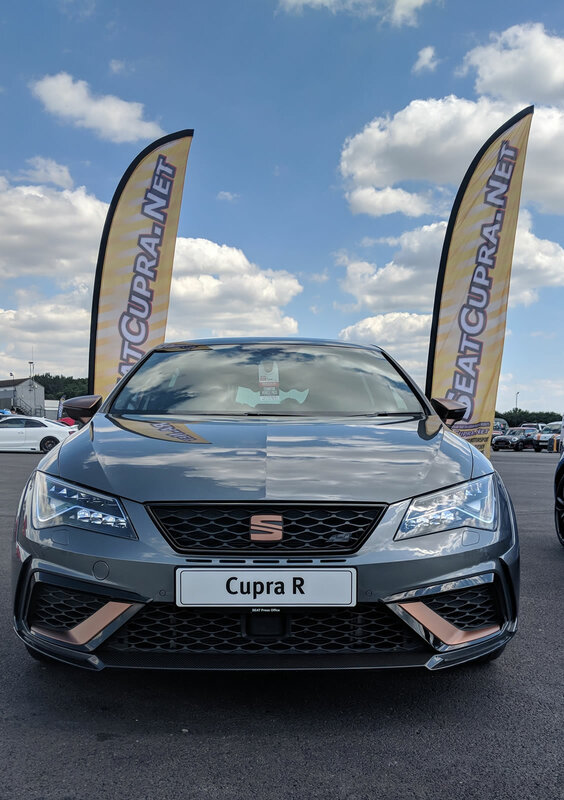 You can see his full gallery from our annual meet here. 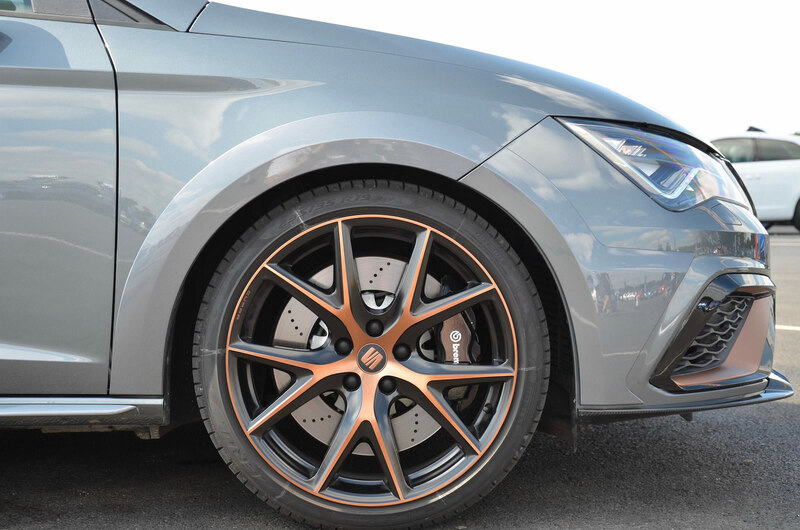 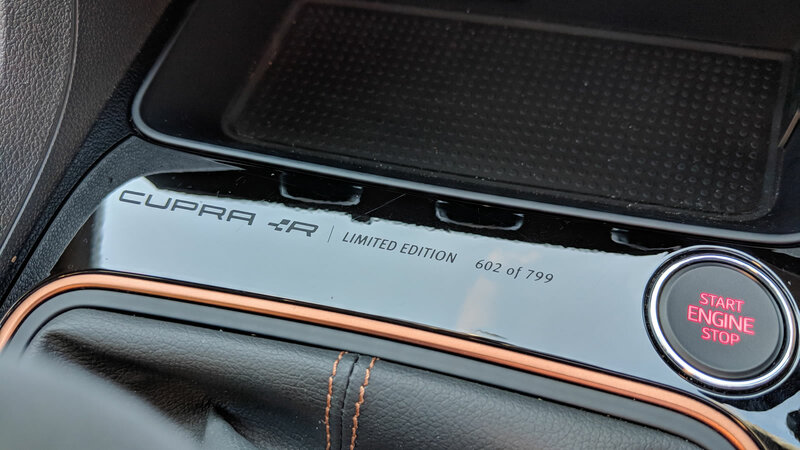 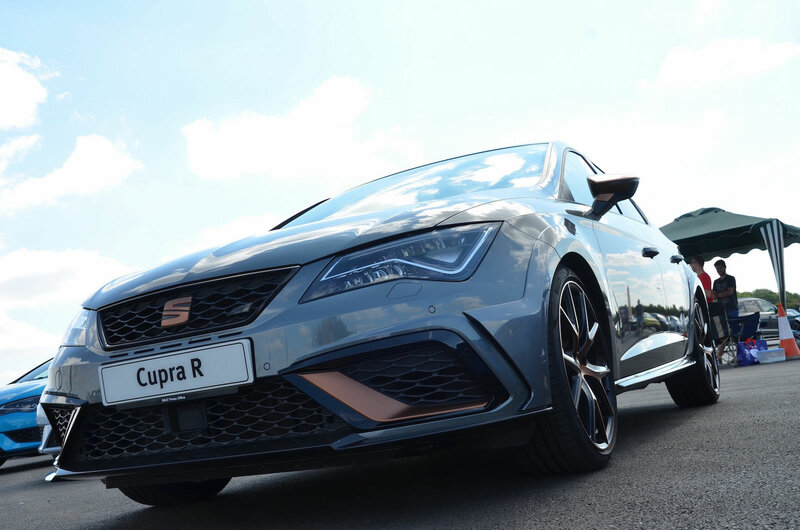 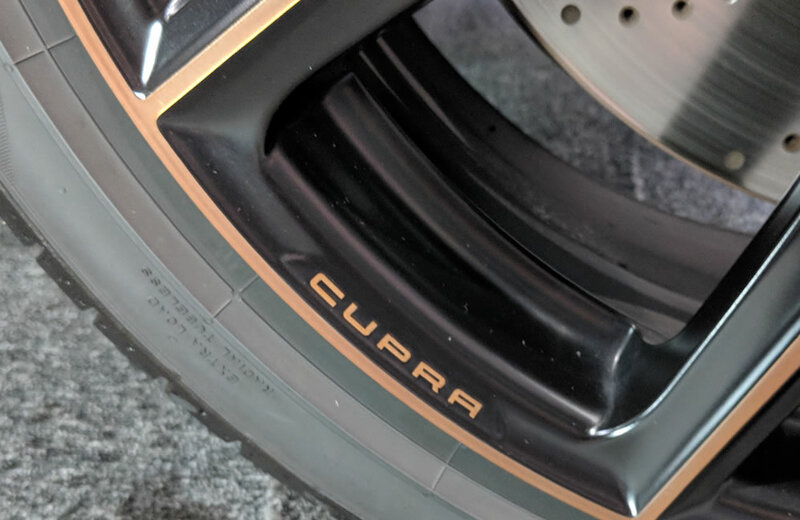 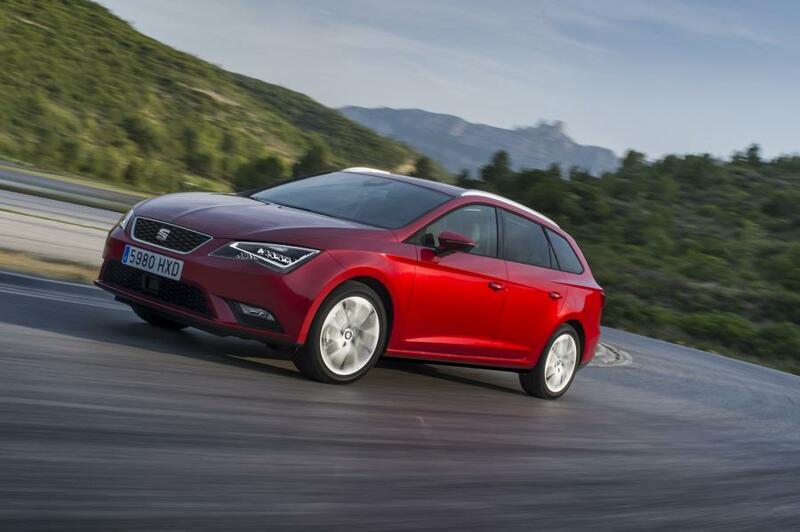 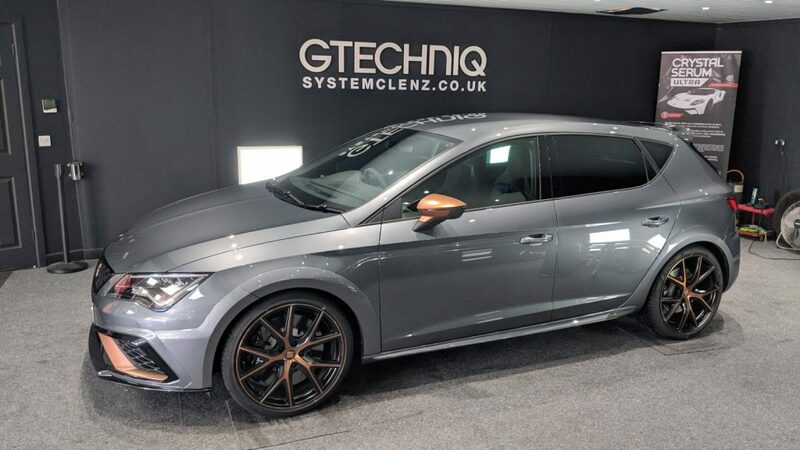 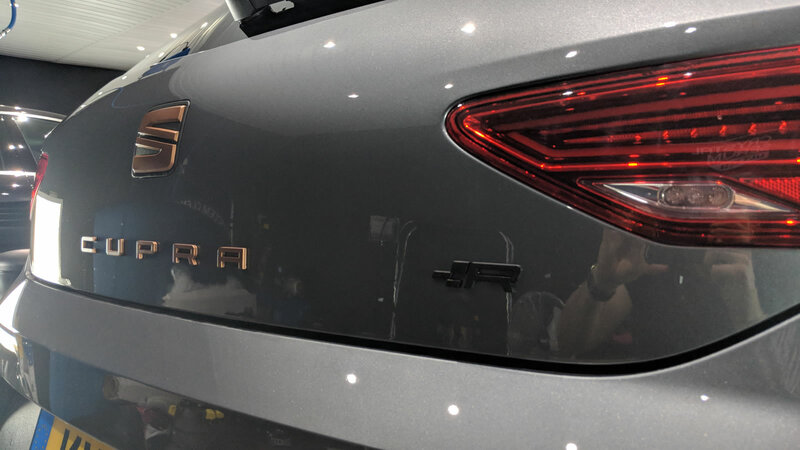 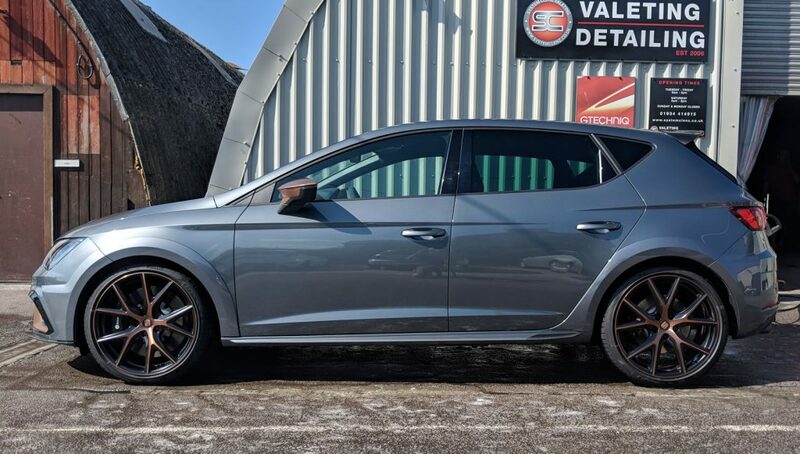 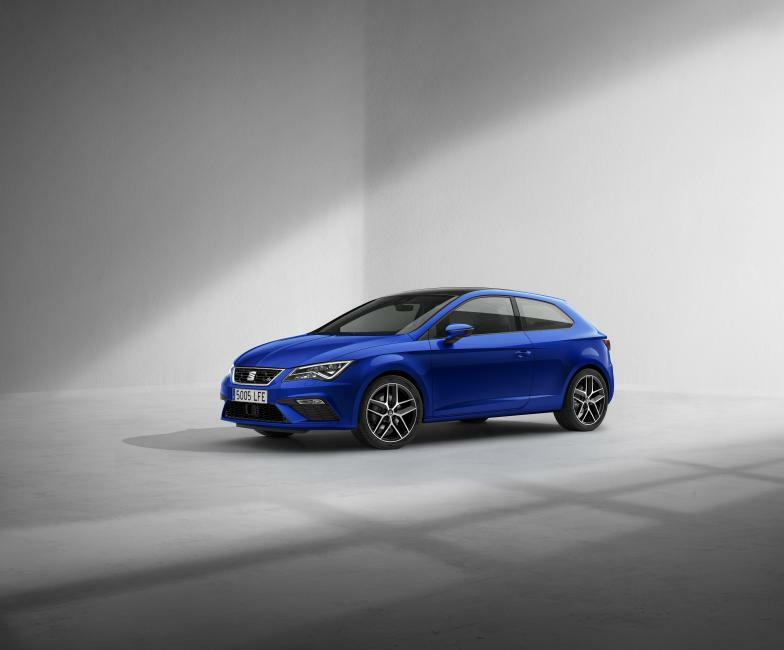 Full specification – CUPRA R Product Information (PDF). 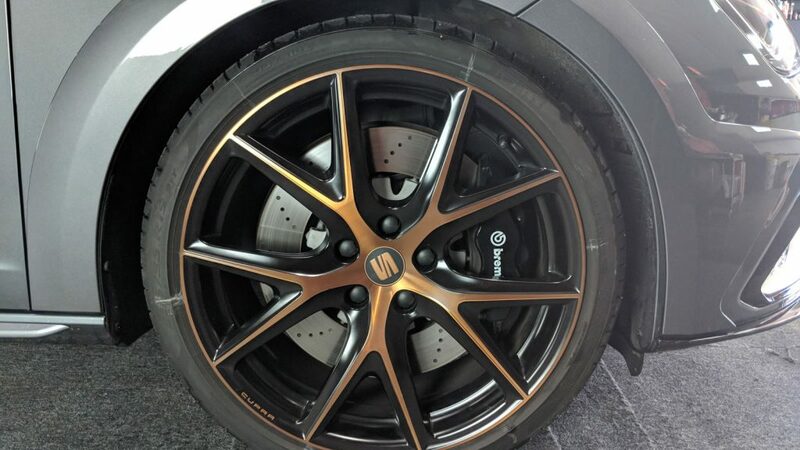 Feel free to ask me any questions about the car in the forums.